Few things are more thrilling than fishing for Steelhead on the beautiful waters of the Muskegon River. Fly Fire Guide Service has taken countless anglers on fishing excursions that prove to be successful, exciting and memorable. So what makes the chase for Steelhead unique? Well for starters, Steelhead and their aggressive nature will make you work hard to obtain a trophy, as their rapid movements will pose a worthwhile challenge to even the most experienced of anglers. Like Salmon, Steelhead are born in rivers but spend their growing years in larger bodies of water. The Steelhead of the Great Lakes return to the rivers when they reach sexual maturity, after three or four years of growth in the big lake. After spawning commences in late spring, Steelhead, unlike salmon (who often perish after spawning), migrate back to the big lake and start the process all over for a number of years. On average, Steelhead come back for 8-10 years from Lake Michigan, and as such, Steelhead return in larger quantities each year to the Muskegon River. Most often, Steelhead weigh between 8-13 pounds, although our clients have caught monsters that tip the scales over 20 pounds! Best of all, a Steelhead fishing trip in Muskegon can suit nearly any type of schedule, as our clients can schedule a trip with us anytime from October thru early June. In fact, you could even schedule a trip for fall, winter and spring, as each season presents different challenges, and tests the skills of the angler! For example, during the fall months of October thru November, our customers have an opportunity to catch Steelhead that just arrived from the Great Lakes, and that first school of fish is renowned for their power. They migrate behind spawning salmon redds, and after the King Salmon to find discharged eggs. This makes it an opportune time to find multitudes of Steelhead that are ripe for the picking. Meanwhile, the winter fishing season from December thru February is an opportune time to fish for Steelhead. 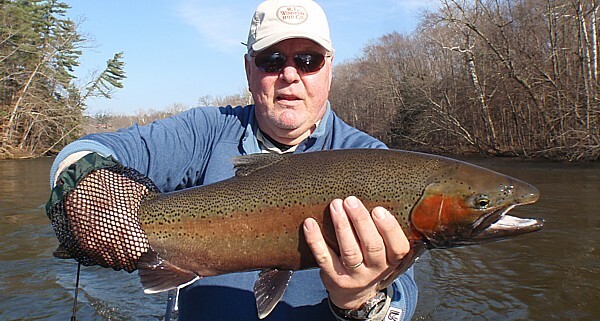 In fact, the Muskegon River is often overflowing with Steelhead due to its warmer tail water and ice-free flows, making it a wonderful time to fish. Moreover, winter steelhead fishing is often tranquil, as there are fewer anglers, and therefore less competition for the fish. Most days, our clients have the chance to obtain multiple hookups. It’s a great experience for those looking for a quiet getaway during the winter. Lastly, spring steelhead fishing, which lasts from March thru early June, provides clients with clear visibility, allowing them to see their targets. Muskegon River is the last migration river in Michigan to have a Steelhead run, and it also lasts the longest. Because of the long run, we are able to catch Steelhead all the way through the first couple weeks of June. The process of making casts and watching Steelhead on gravel take flies is certainly an unforgettable experience. 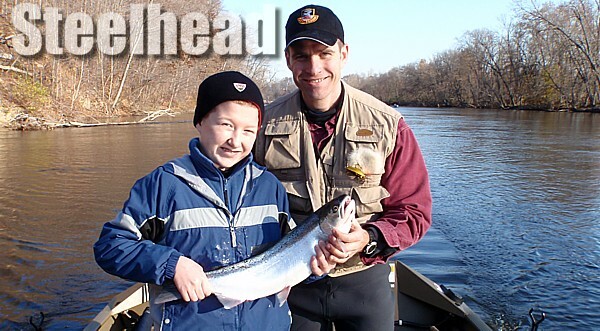 Ultimately, there is never a bad time to take a steelhead fishing charter on the Muskegon River. Fly Fire River Guide Service will customize our services to suit your particular experience level and ability. Regardless of whether you’ve been fishing for years or have only gone out a few times, you will find the thrill of reeling in a giant steelhead is second to none. The Muskegon River is known for its ample steelhead, and we have been privileged to guide anglers from across North America that visit to pursue such an amazing fish species. We welcome the opportunity to take you on your own unique steelhead fishing journey! If you would like to learn more about the joys of a Steelhead fishing trip on the Muskegon River, or if you would like to reserve a Steelhead fishing charter, please contact us today. Welcome to Fly Fire River Guide Service! With over 20 years of experience fly fishing the Muskegon River exclusively; Fly Fire Guide Service specializes in professionally customized guided fishing trips for the novice angler to the experienced pro. 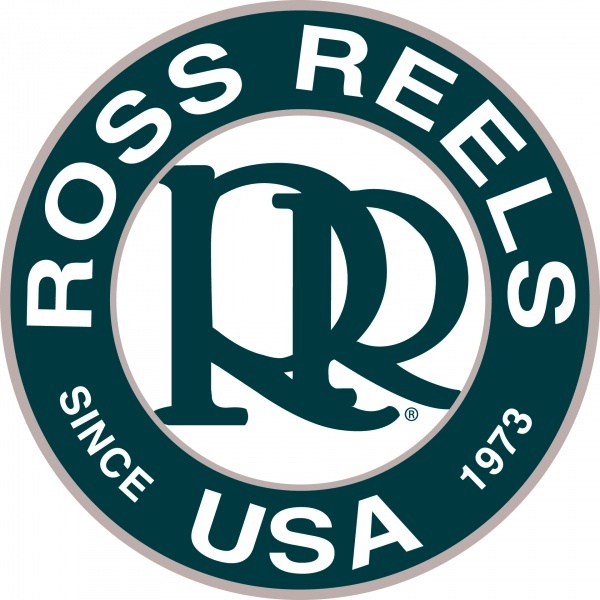 Our mission is to offer you the best fishing experience possible on the Muskegon River for salmon, trout, lake run browns and the world renowned Muskegon river steelhead. 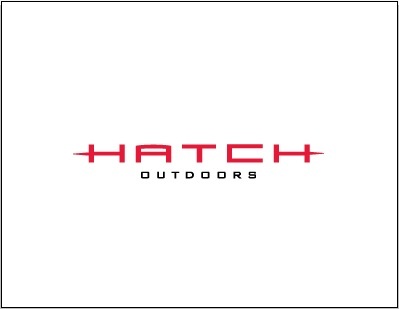 Our goal is to make your fishing experience a memorable, relaxed, enjoyable time, tailor made to your specific needs through a vast array of fishing techniques. Great Lakes Fly Fishing Co.